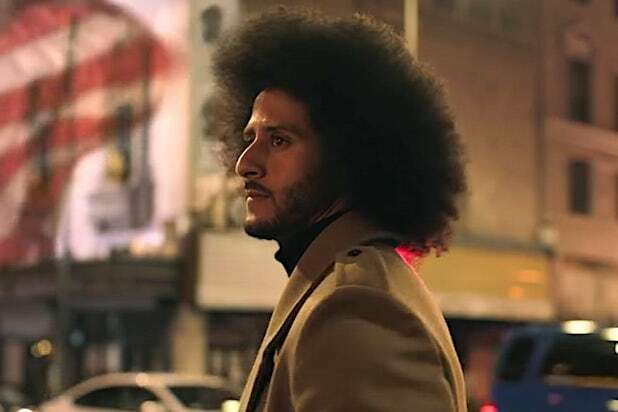 Nike’s bet on Colin Kaepernick appears to be paying off for the brand, as the former NFL quarterback has generated an estimated $7.6 million in earned media, according to an analysis from ad-tracking firm Kantar Media. Earned media is the term that marketers use to define the amount of publicity gained through promotional efforts that aren’t paid for. Data from Kantar Media’s social valuation partner, Hookit, estimated Kaepernick’s social presence to have delivered $7.6 million in earned media value for Nike. In addition, Nike spent an estimated $4 million on TV advertising through Sept. 9 to promote its first commercial with Kaepernick, Kantar found. The ad ran during both of NBC’s NFL games last week, as well as college football and tennis’ U.S. Open. The bet on Kaepernick also affected Nike’s stock price, in a good way. Shares of NKE stock had initially dropped Sept. 4, the day after Nike first announced Kaepernick as the face of the campaign, as #NikeBoycott was trending on Twitter. But in the days after, the stock recovered, closing Wednesday at $83 per share, an all-time high for the company. The stock price continued to rise on Thursday — albeit slightly — up nearly half a percent at $83.41 at around 2:45 p.m. ET. Nike unveiled the new “Just Do It” campaign over Labor Day weekend, tied to its 30th anniversary. Since Sept. 3, Nike was mentioned in more than 1.7 million social media posts globally. As the debate over the ad grew, that figure rose to almost 4 million daily — seven times more mentions than Nike would experience on a typical day, Kantar Media found. For each of the next seven days, Nike was mentioned in more than one million posts as the story trended worldwide. Kantar Media reports that while the U.S. accounted for the majority of social media posts, social platforms in many other countries were taken over by the story. In the UK, mentions of Nike increased more than five times in the week following the announcement. In France, Nike’s mentions doubled with a similar impact in India, Brazil & Germany. 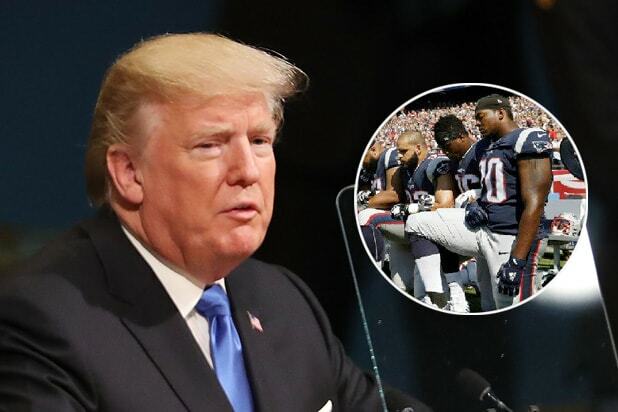 Kaepernick gained notoriety in 2016 when he began kneeling during the national anthem before NFL games as a means of raising awareness and protesting racial inequality in America, and the shooting deaths of unarmed black men, women and children by police officers. After playing for the 49ers that season, Kaepernick has yet to be signed by another team. Kaepernick brought a lawsuit against the NFL, accusing the league of colluding to keep him from being signed by any NFL team. Last week a court issued him a preliminary win in his case, essentially granting a full hearing on the dispute, according to The New York Times, despite the NFL’s efforts to sweep the issue under the rug. Nike is the official uniform maker for the NFL and recently extended its contract through 2028.